All full time students at the IBA have the opportunity to spend a semester or a shorter period abroad. We have a wide range of partnerships all over the world, both within the EU and outside of it. A list of partner schools and a link to their home pages can be found here below. We want every student to take this opportunity. Why? It demonstrates you are prepared to do more than the minimum. It is the optimal way to learn a language. It allows you get to know another culture. It will help you develop skills and give you experiences that a classroom setting will never provide. It gives you the opportunity to make friends around the world. It helps you to learn about yourself. It gives you the opportunity to break out of your academic routine. It enhances the value of your degree. For a study exchange within Europe under the Erasmus+ Lifelong Learning Programme, you can apply to any of the IBA partners. All students going on an Erasmus+ Exchange can apply for a grant for 285 EUR/month or 335 EUR/month, depending on the host country. To apply for Erasmus+ Exchange, students need to be registered at the IBA, and they need to have finished one year of higher education. Erasmus+ ID code for IBA: DK KOLDING10. Magellan Exchange offers an amazing opportunity for IBA students to take a study exchange in the USA, Mexico, Costa Rica or South Korea, with no tuition fee and full course credit. IBA students are allowed to go to Magellan Exchange partner institutions in the USA, Costa Rica, Mexico and South Korea. To apply for Magellan Exchange, students need to be registered at the IBA, and they need to have finished one year of higher education. For more information please contact studyexchange@iba.dk. 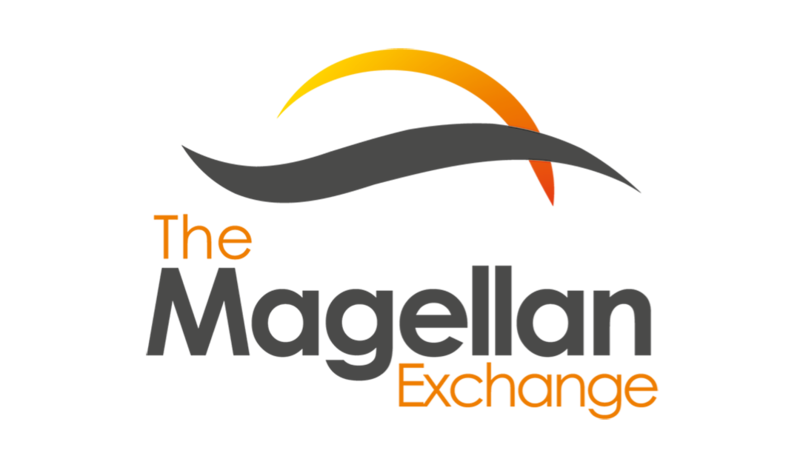 See the list of Magellan Exchange partner institutions. Besides Erasmus+ exchange and exchange programmes through Magellan Exchange, the IBA also offers study exchanges with partner schools in Brazil, Chile, China, South Korea and USA. To apply for Study Exchange, students need to be registered at the IBA, and they need to have finished one year of higher education. See which partner institutions you can go to. Some IBA programmes include an independent project running over several weeks, which you can choose to take at one of our partner schools abroad. Past locations have included Bangkok, Florida and Puerto Rico. Full details are given in your course handbook. IBA has been very successful competing in business case competitions throughout the world. For highly focused and ambitious students, these events provide a wonderful and valuable experience. Groups of 4-6 IBA students spend a project week with one of our partners, where they work with students from all over Europe. We also host these events, normally linking projects to a company. Visitors from our partners abroad come to IBA to offer guest lectures, business games and presentations of their own universities for those wishing to take a semester study exchange. In some cases, study abroad can lead to a second degree or diploma. Many of our partners offer summer school courses – often providing transferable credits, offering the chance to learn another language and make new friends – and sometimes in a beautiful resort or city. In some cases IBA students are offered a reduced fee and priority for places. Details will be posted continuously on this page. Every year IBA students are given the option to take a short study visit abroad, normally 1-2 weeks duration and taking place during the Spring Semester before Easter. Although students pay for themselves, the price is kept as low as possible and is generally much less than the cost of making an independent trip. Coursework is an integral part of the study visits. They typically comprise company and cultural visits, joint activity with institutional partners in the host country and general sightseeing. Normally students can choose from 2-3 different countries with different study themes. 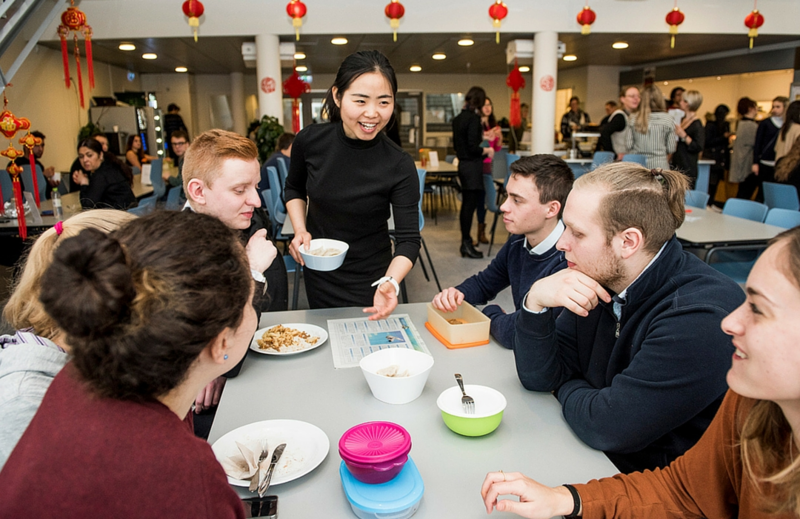 For students not attending a study visit abroad, an alternative arrangement is made within Denmark. Full details of the study visits are presented early in the first semester, allowing plenty of time to plan and save. An internship is a compulsory and integral part of almost every IBA full-time study programme. You can also take it in Denmark, but you can instead take it anywhere in the world. All internships offer a great experience, enhancing your CV and job opportunities after graduation, but an international internship adds value in a unique and compelling way, demonstrating to future employers your ability to succeed in a different working and national environment. You can find your own company and have it approved, or you can find help and support through our own network. We have companies throughout the world that have taken IBA students over many years, and strong representation in particular locations such as USA, UK, China and New Zealand. Students taking an internship within the European Union are normally eligible for an Erasmus+ grant of 385-435 euro per month. IBA offers support and advice regarding visas where required, and we can directly arrange J1 visas in-house for students wanting to go to the USA. As with all international activities, an internship also offers a splendid networking opportunity and the possibility of valuable future contacts. In today’s highly competitive graduate job market, an international internship is a very effective way to stay ahead.